Work for Adtelligent HBMP (Header Bidding Management Platform)? 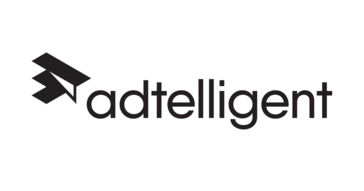 Learning about Adtelligent HBMP (Header Bidding Management Platform)? The wrapper works well and load times do not seem to increase. Bounce rate has steadily maintained while using this product. Reporting is not good. There is no clear way to understand the incremental yield I am getting with the platform. Its very hard to use and get clear reporting on what is happening. With Header bidding I am able to increase yield on my sites. However, there is no easy way to measure the results of each change. * We monitor all Adtelligent HBMP (Header Bidding Management Platform) reviews to prevent fraudulent reviews and keep review quality high. We do not post reviews by company employees or direct competitors. Validated reviews require the user to submit a screenshot of the product containing their user ID, in order to verify a user is an actual user of the product. Hi there! Are you looking to implement a solution like Adtelligent HBMP (Header Bidding Management Platform)?